A couple of weeks ago, a red-band trailer dropped out of nowhere for The Hitman’s Bodyguard and had the internet raving. Ryan Reynolds and Samuel L. Jackson team-up in what looks like a hilarious action-filled comedy, in which Reynold’s character is hired to protect a rival hitman (Jackson) from some kind of danger. While I couldn’t help but feel like Reynolds was channeling his inner Deadpool in the trailer (because let’s face it, he was born to play that role), the chemistry between him and Jackson was enough to leave me wanting more. Pirates of the Caribbean: The Curse of the Black Pearl surprised a lot of people in 2003. 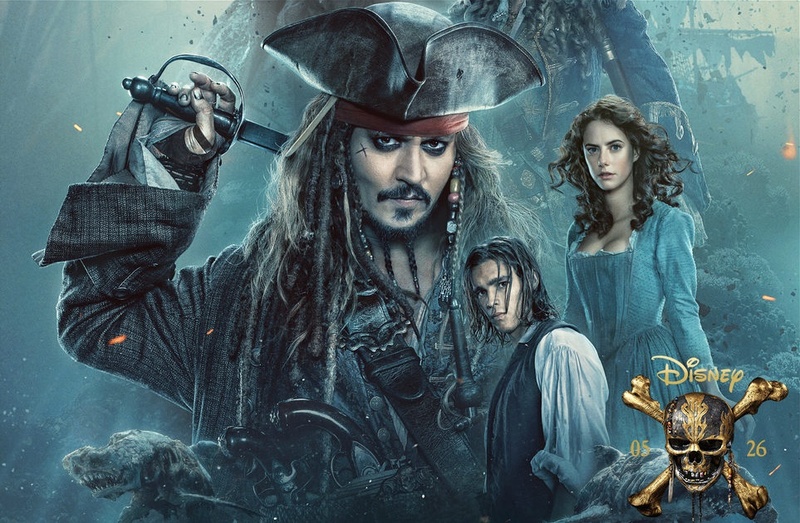 Johnny Depp even landed an Oscar nomination for his outlandish performance as the elusive Captain Jack Sparrow and throughout three more films, made him a household name and a memorable character in film for years to come. While I don’t think any of the films since Black Pearl have captured the same magic, I still respect the franchise – and expect Javier Bardem to shine as the big baddie in Dead Men Tell No Tales..
Say what you will about Tom Cruise, but you can’t deny he makes great movies. Enough great movies that I’ll even let Rock of Ages slide. 2014’s Edge of Tomorrow still crosses my mind frequently as one of my favorite movies in recent years. 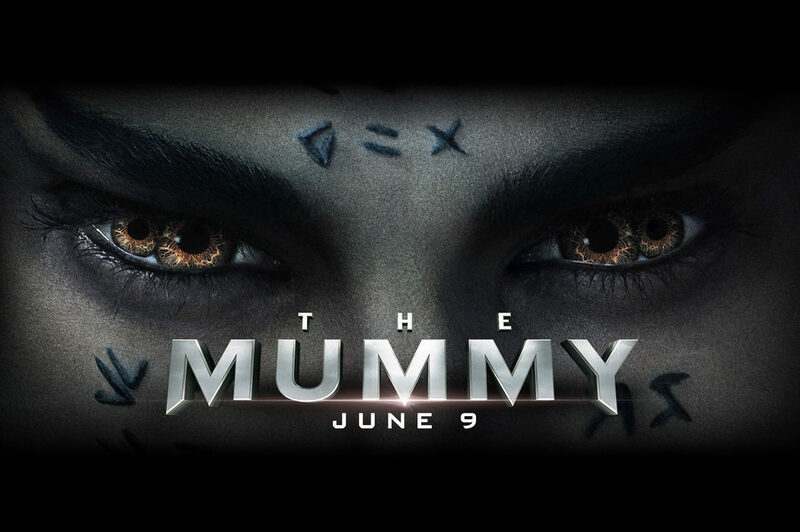 This year’s Cruise-led film is The Mummy, an actual reboot to the popular franchise led by Brendan Fraser in 1999. Do we need a reboot? Probably not, but the real question is “will it be a hit?” I think it’s opening numbers will be good, but it will be up against Wonder Woman in her second week. 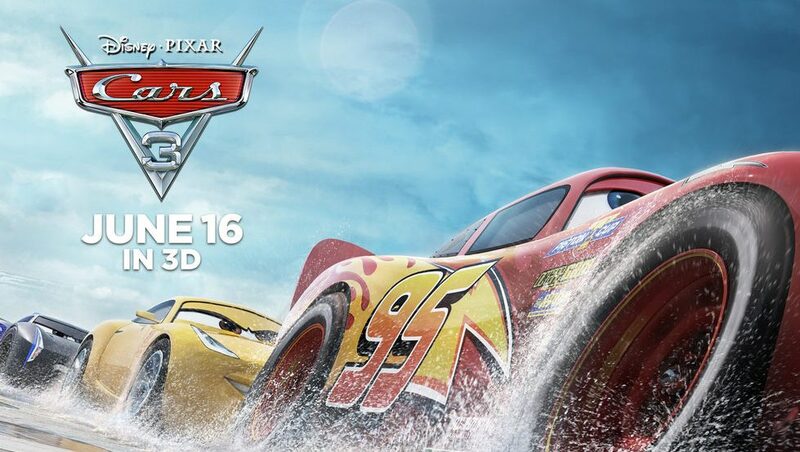 I am a huge fan of anything Disney/Pixar, although the Cars franchise is probably my least favorite of the bunch. I’m not even positive I’ve seen Cars 2, as I sit here trying to remember what it was even about. When the teaser for Cars 3 dropped however, it sparked quite a lot of interest among my peers and movie fans alike. It’s short but very very dark. Lightning McQueen blows a tire in a big race and spirals out of control before the words “From this moment, everything will change” appear on the screen. I’m not gunning to see it right away, but it has a bit of my interest back. With the exception of the awful Minions movie, the Despicable Me films have been surprisingly good. 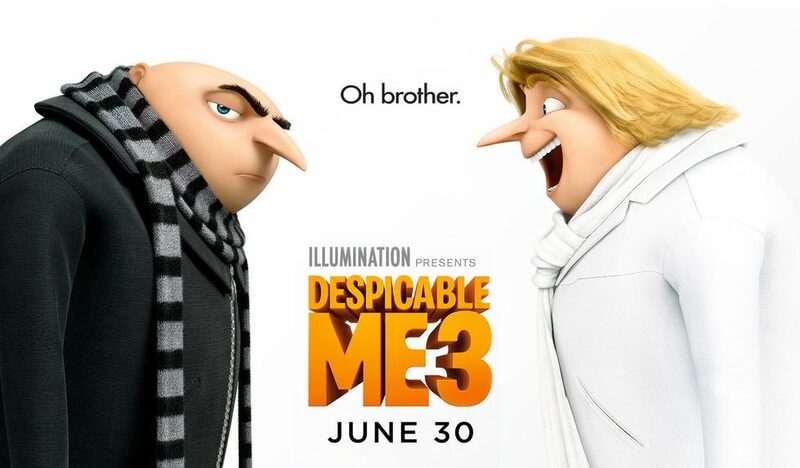 Steve Carell is fantastic voicing Gru, the evil supervillain who finds he has a heart of gold when he adopts three adorable children for a super evil plan of his. As mentioned before, Gru has little yellow minions, who in small doses, are often hilarious – but an entire film dedicated to them was overkill and left a bad taste in my mouth for future installments. My only worry for Despicable Me 3 is too much time being spent focusing on the minions and not enough on the human characters we’ve grown to love. 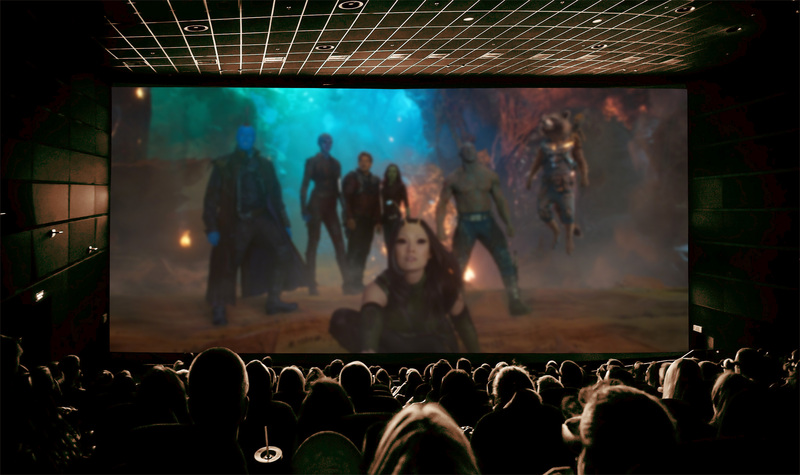 What movies are you looking forward to this summer? Let us know in the comments!